Our staff is licensed bonded and insured! 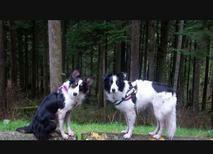 Professional dog walking services in Maple Ridge & Pitt Meadows. We're licensed, bonded, & insured and offer dog walking services to fit your needs! All dog walks offer a safe, & fun way for your dog to enjoy the good life on low traffic hiking trails! The results ? A happier, relaxed & obedient dog at home. Our pack walks may be the perfect fit for your dog! 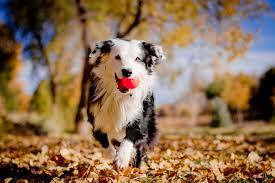 Your dog gets to explore new trails in a safe, supervised, & stimulating environment with his other friends! All of our staff is bonded, licensed, and insured for your piece of mind. After each walk you'll receive a daily log on how the day went with your pooch! Your dog will get one on one attention to fit their needs. We visit local (low traffic) hiking and walking trails where your dog can get the exercise they need and come home to a happier, relaxed & more obedient dog. Quick drop in visit with your adult dog or puppy. Ideal for pets whose pet parent's who work long hours. Is your dog spending too much time alone in the house ? Our economical drop-in home visit's offers a bathroom break,exercise, & attention to your dog. Feeding and fresh water replenishment is also included if needed. After each visit you'll receive a daily log on how the day went. Does your dog need some extra training ? Add on training packages are available. We do the work for you! Join Our Dog Walking Program! ​Is your dog spending too much time alone in the house ? 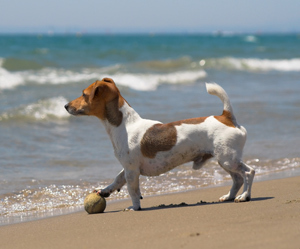 Looking to come home to a more relaxed and exercised dog ? Our professional dog walking services have all your needs covered!